As manufacturers of the world’s leading roof windows for more than 70 years, our decision to use Velux products was an easy one. The choice of windows for lots of different applications, make them even more attractive. Should you have a window out of reach then perhaps consider a solar automated window, operated by remote control. They can be programmed to suit your needs. If you have a rather dark kitchen, a dingy hallway/landing, or an unused loft, then we can transform your room into a bright, airy living space. Our experienced installers will be able to carry out an installation with minimal disruption and in some cases in just one day. For more information on the Velux product, please visit the Velux website. Worthing, Ferring, Goring, Clapham, Durrington, Patching, Salvington, West Tarring, Coomes, North Lancing, Somptin, South Lancing, Kingston, Shoreham, Southwick, Angmering, Steyning, Rustington, Littlehampton, Arundel, Storrington, Horsham, Crawley, Bognor and all other towns in West Sussex. Brighton, Hove, Seaford, Rottingdean, Burgess Hill, Lewes, Ringmer, Newhaven, Peacehaven, Eastbourne, Bexhill, Hastings, Uckfield, Newick, Maresfield, Heathfield and all other towns in East Sussex. 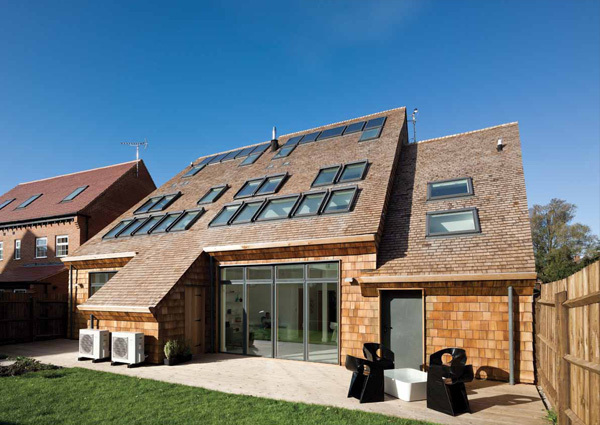 We can also install roof windows and daylight systems in Kent, Surrey, Hampshire, Dorset, Devon and Cornwall. We are a South Coast Premier Dealer for Solatube. These Tubular Daylighting Systems have various names dependent on the manufacturer and supplier. Solatube are the world-leaders, but you will also hear tubular daylighting products referred to as Sun Pipes, Solar Pipes, Solar Tunnels, Light Pipes, Light Tubes, Light Tunnels, Daylight Pipes, Daylight Tubes, Sun Tubes, Sun Tunnels, Sky Lights, Skylights, Sky Tunnels, Sunlight Tubes and Tubular Skylights. Daylight Systems are an approved Solatube supplier and installer. Solatube invented the first modern tubular skylight and are the only rigid daylighting system to achieve a coveted BBA certificate. 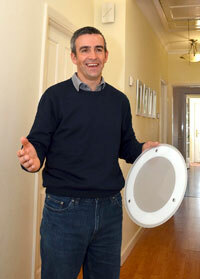 The Solatube brand is maintenance free and backed by a 10-year parts warranty. Daylight Systems are an approved Velux 5 Star installer. 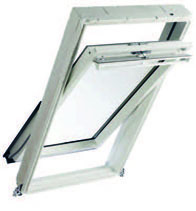 Velux have been manufacturing roof windows for more than 70 years. Their choice of windows for lots of different applications make them an attractive option for any roof window. More information on Velux roof windows. Daylight Systems provide a free no obligation survey. We will come to see you at a time convenient to you, find out your requirements and make suggestions and provide free advice on the best daylighting system for your needs. Just give us a call on 0845 548 0844 (local rate nationwide) or call Deane directly on 07747 333380. We look forward to seeing you soon.